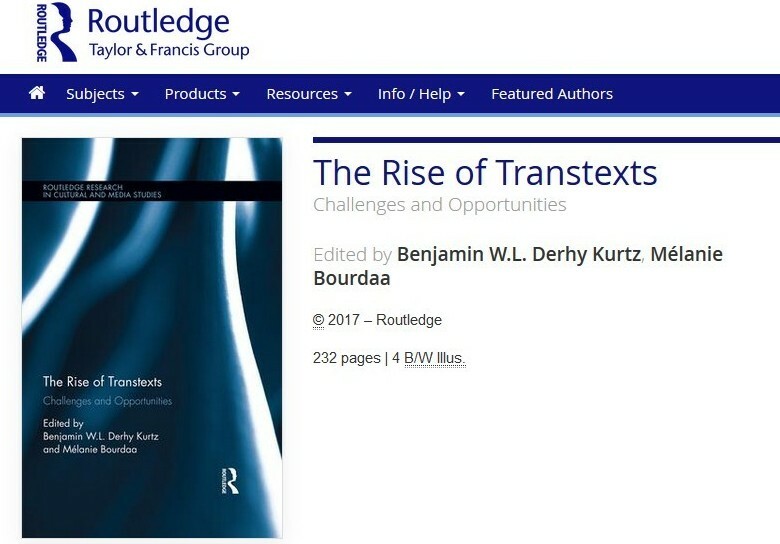 The Rise of Transtexts Published One Month Earlier, and Has a Cover! 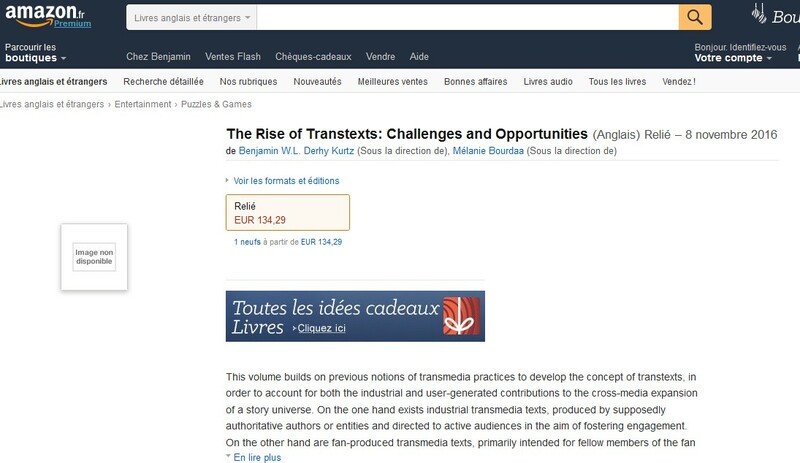 ‘The Rise of Transtexts’ Released Next Year! 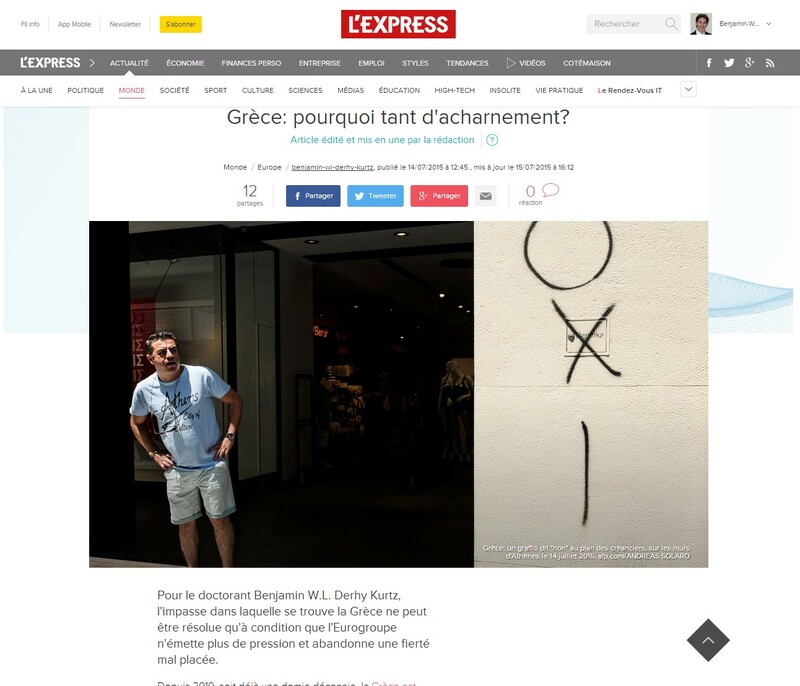 The Rise of Transtexts Published This Week! 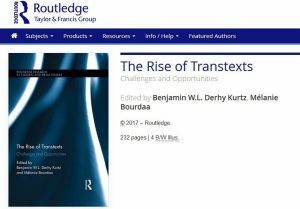 The Rise of Transtexts Published One Month Earlier and Has a Cover!